All in, I say. Look closely. Everything is in sync. 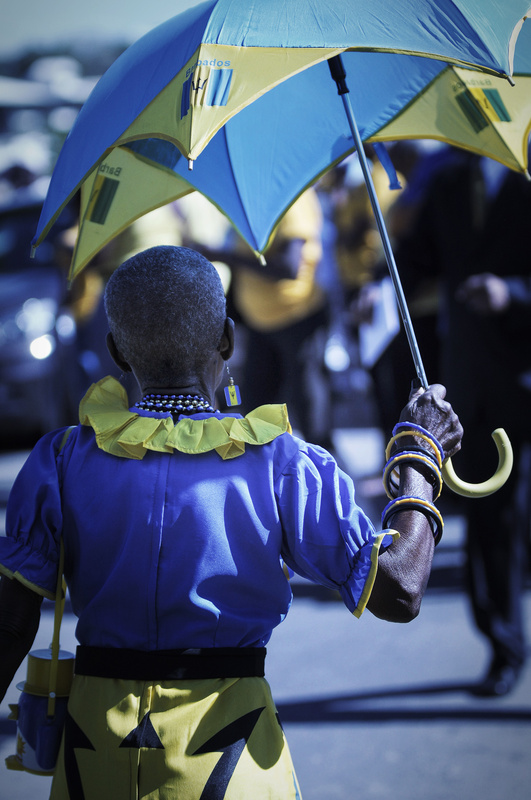 One proud Barbadian, celebrating national day November 30th. Congratulations.